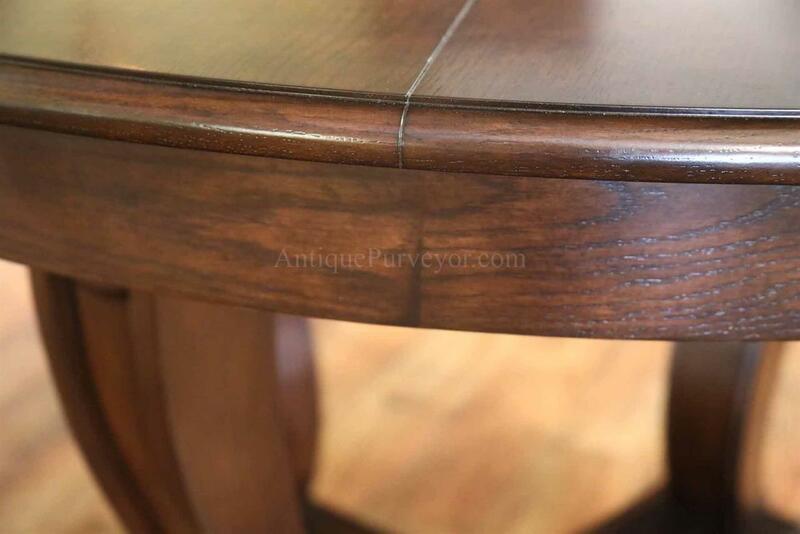 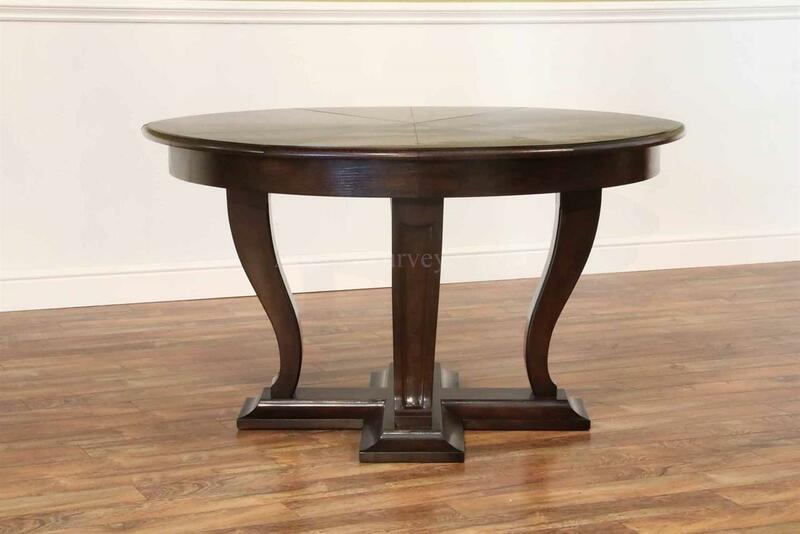 Description: Solid oak and Ebony finished jupe table for the smaller dining area or kitchen. 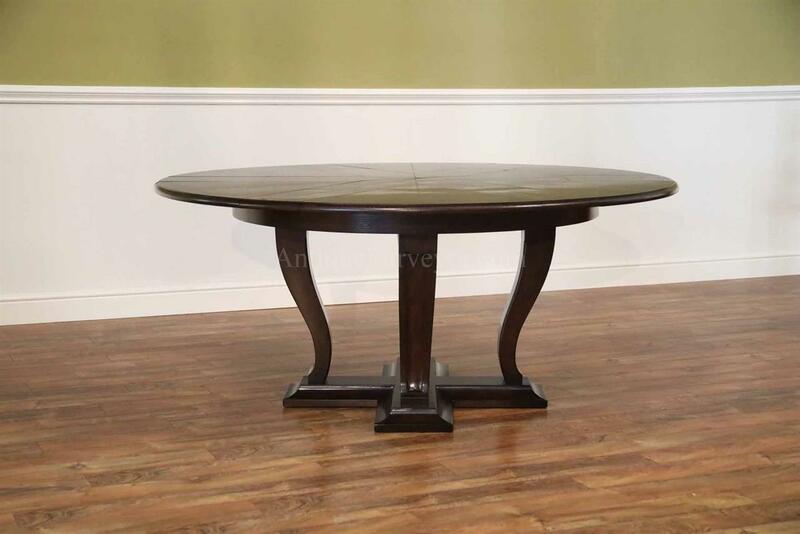 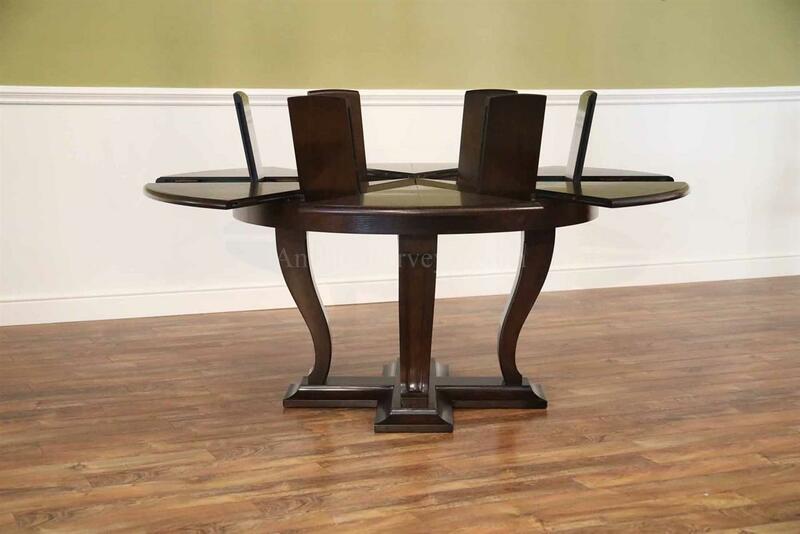 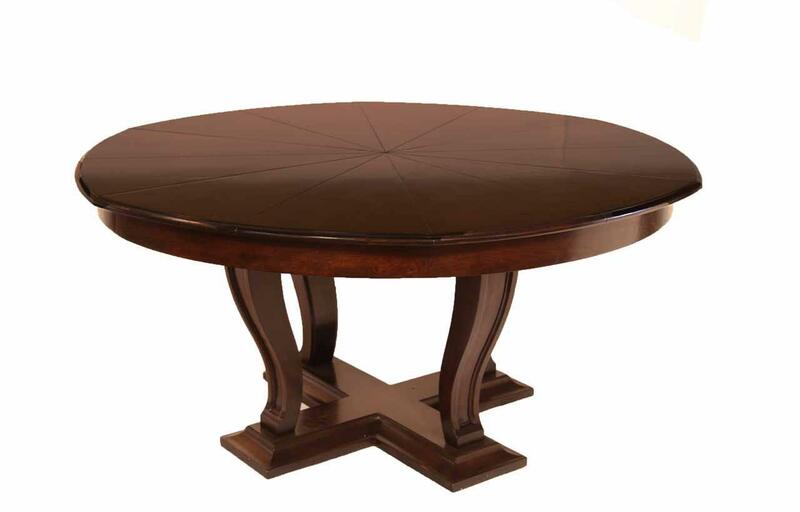 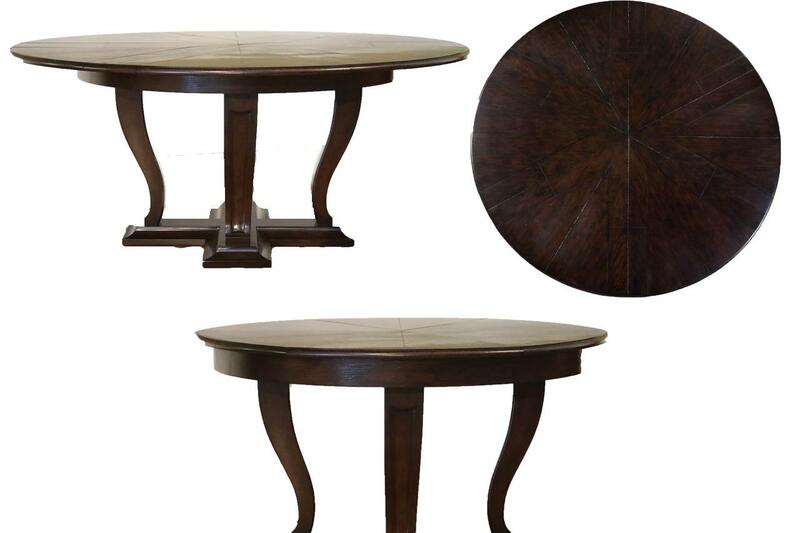 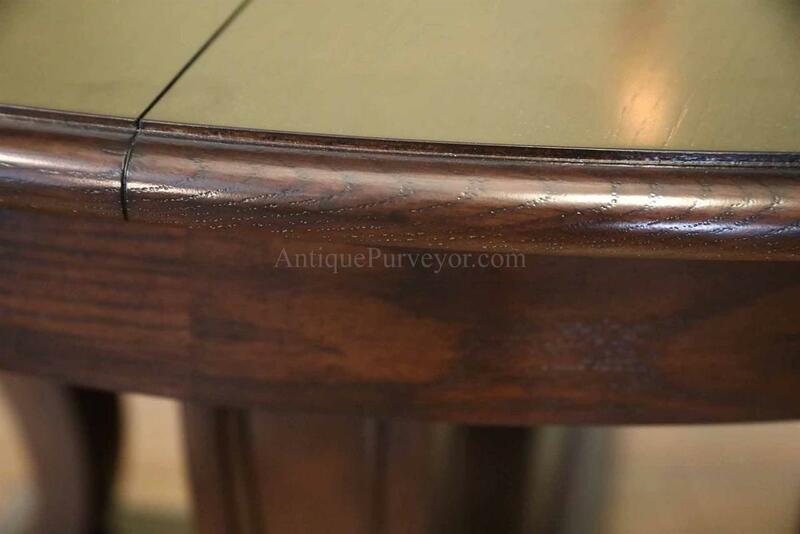 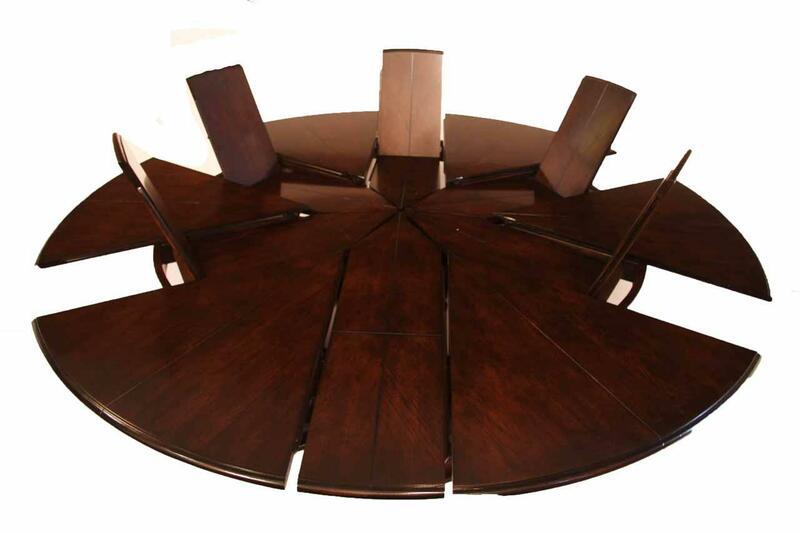 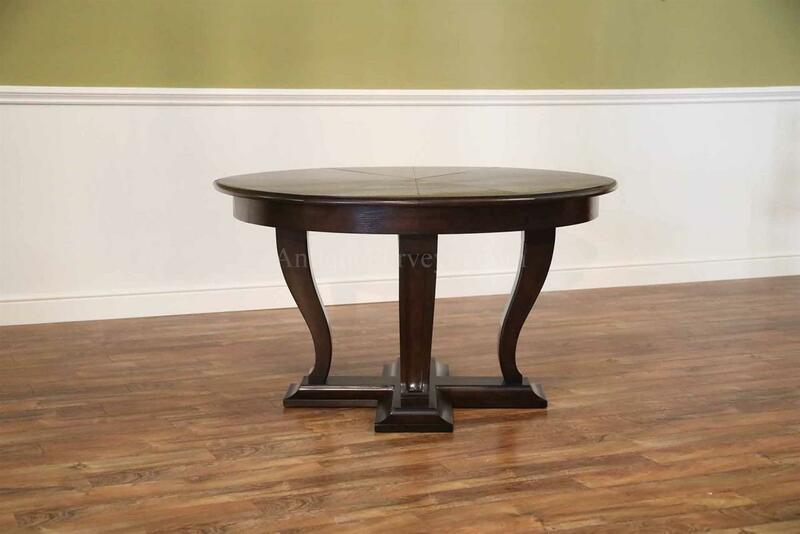 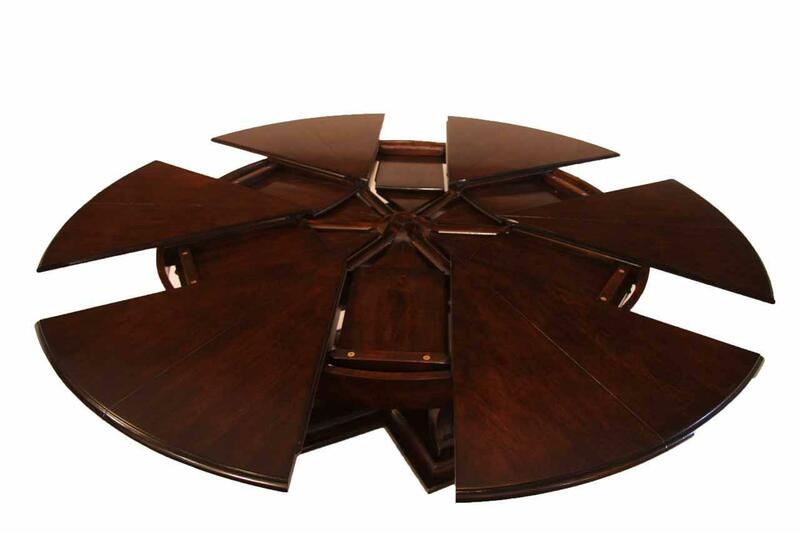 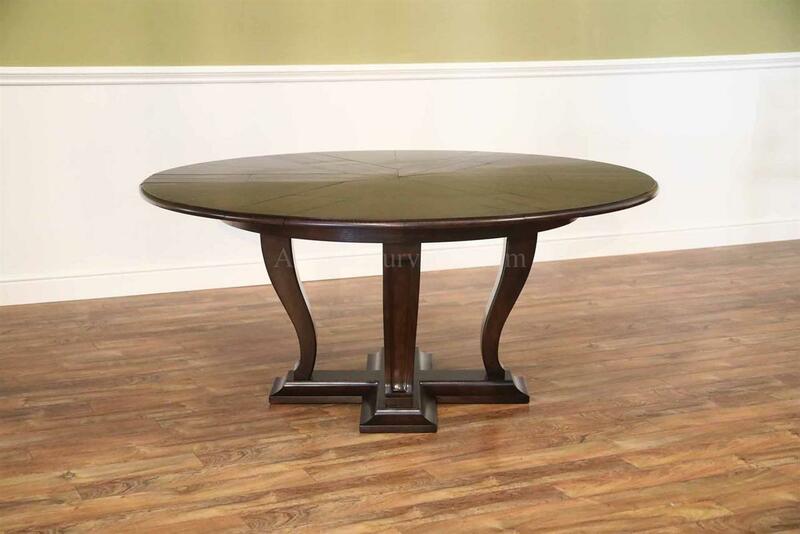 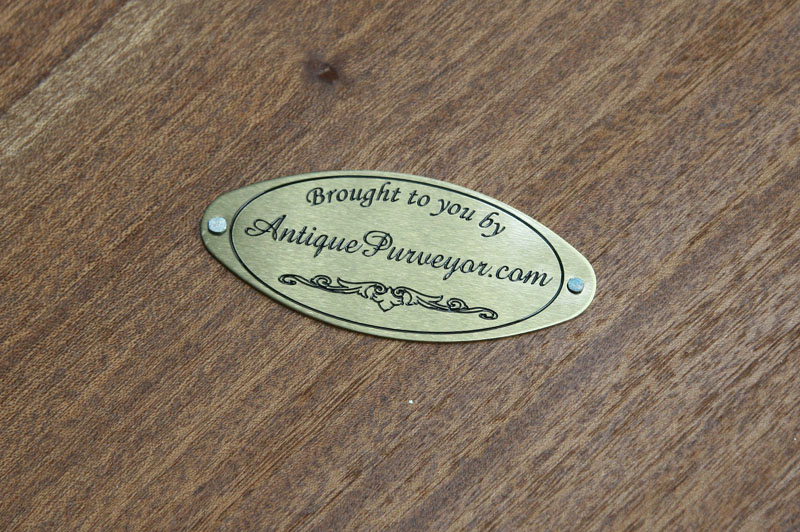 This table can be used at 54 inches round and opens to 70 inches round with self-storing leaves. 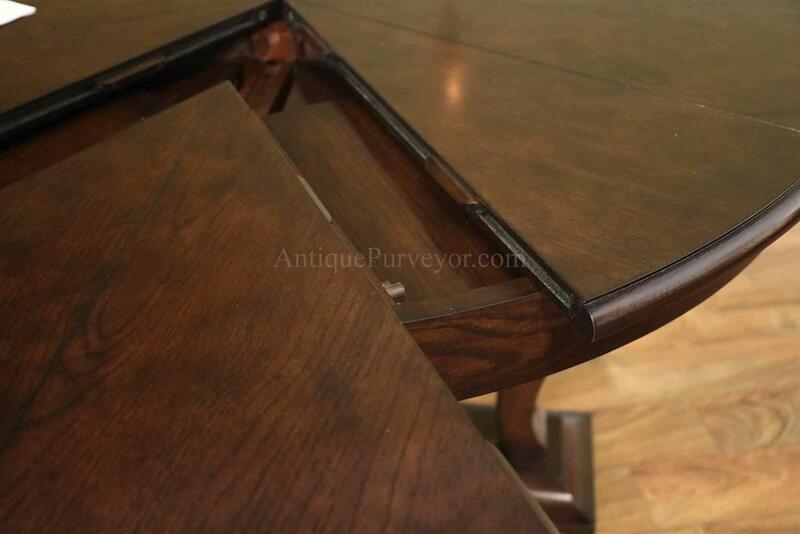 Very sturdy table and simple leaf mechanism.